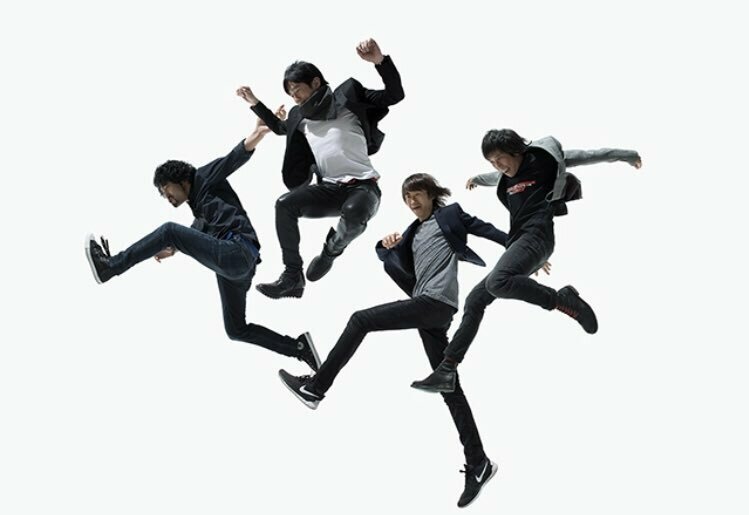 Aiming to keep up their current momentum, pop-rock band Mr.Children have announced that they will be releasing a brand new Live DVD/Blu-ray on March 21st. 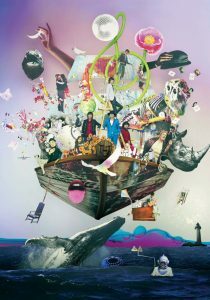 This release will contain footage from the group’s “DOME & STADIUM TOUR -Thanksgiving 25-” show at Egao Kenkou Stadium in Kumamoto, which was held on September 9th last year. In addition to the concert, the Limited Edition versions of the release will also include a special Music Clips collection, which will contain the music videos for 36 of the songs included on their digital best albums plus last year’s singles “Hikari no Atelier” and “himawari”. With both sections combined, there are over 400 minutes of material to be found on this expansive anniversary offering. You’ll find the cover and complete track list for this Live DVD/Blu-ray below, so please do read on.